The latest World of Warcraft expansion's release date has been announced by Activision Blizzard. Mists of Pandaria will be released on the 25th September 2012. 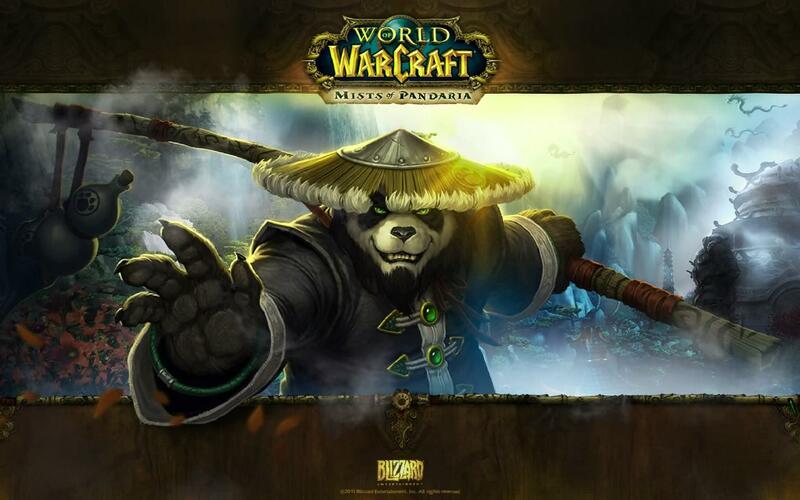 Mist of Pandaria introduces a new continent and playable race, Pandaren, as well as a new class (Monk). As well as this, the expansion also includes a new talent tree system, challenge modes for five player dungeons and pet battles. World of Warcraft: Mists of Pandaria will be released on PC and Mac in September.